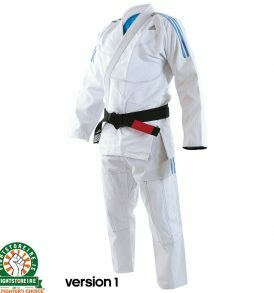 BJJ Gi / Kimono's - Fight Store IRELAND | The FIghter's Choice! 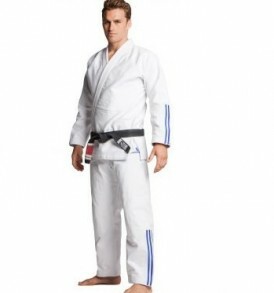 BJJ Gi´s, otherwise known as Brazilian Jiu Jitsu Kimonos, are similar in many ways to their Judo counterpart, however, the cut especially of the jacket is different and have many variations alongside often more colourful designs and flamboyant feel than their Japanese cousins maybe reflective of the South American culture they hail from. 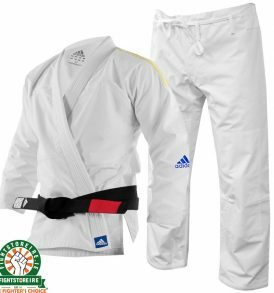 Brazilian Jiu jitsu regulations allow for tighter cuffs on the pants and jacket, and the skirt is shorter. This allows the practitioner to benefit from a closer fit, providing less material for an opponent to manipulate. 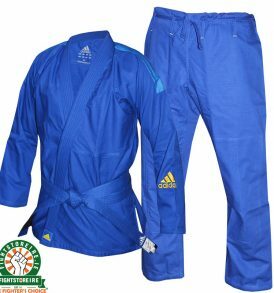 A judo gi may be worn for BJJ tournaments, but a BJJ Gi will not meet guidelines for a judo tournament. 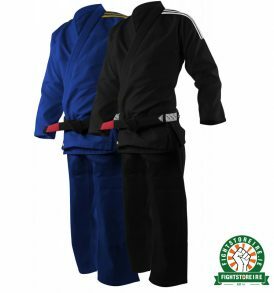 The rise in MMA brands has seen a flood of cheap poor quality BJJ Gi's not representative of the quality of the old school which is why Fightstore Ireland ONLY stock Kimonos from quality brands with a history in the sport such as Fuji, with Koral and Valor coming soon. 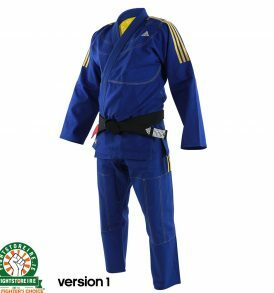 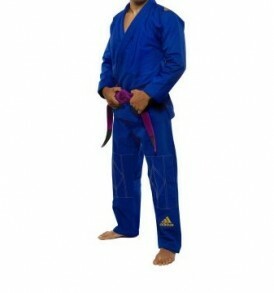 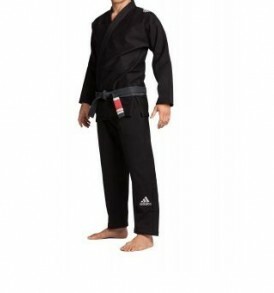 We also stock IBJJF competition approved Gi´s. 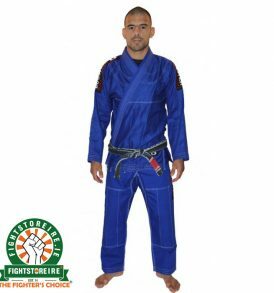 If you are looking for a bjj gi store, Fightstore Ireland is the place. 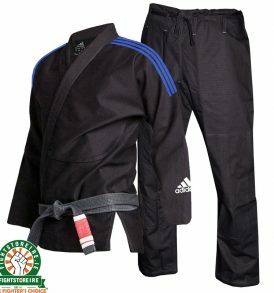 Fightlab | Adidas | Gr1ps | Fuji | Koral | Valor | Wicked One | Fight Store Ireland | The Fighter's Choice!